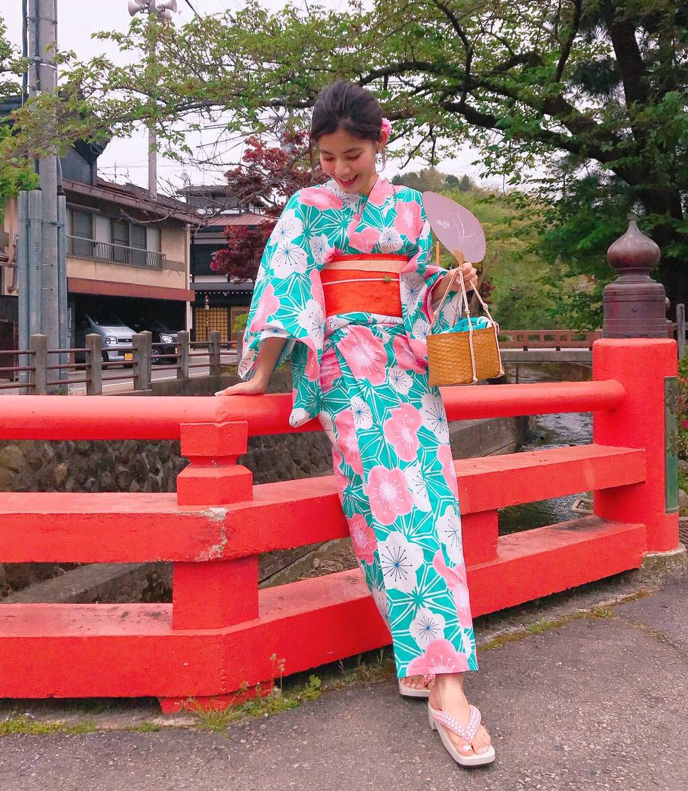 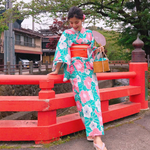 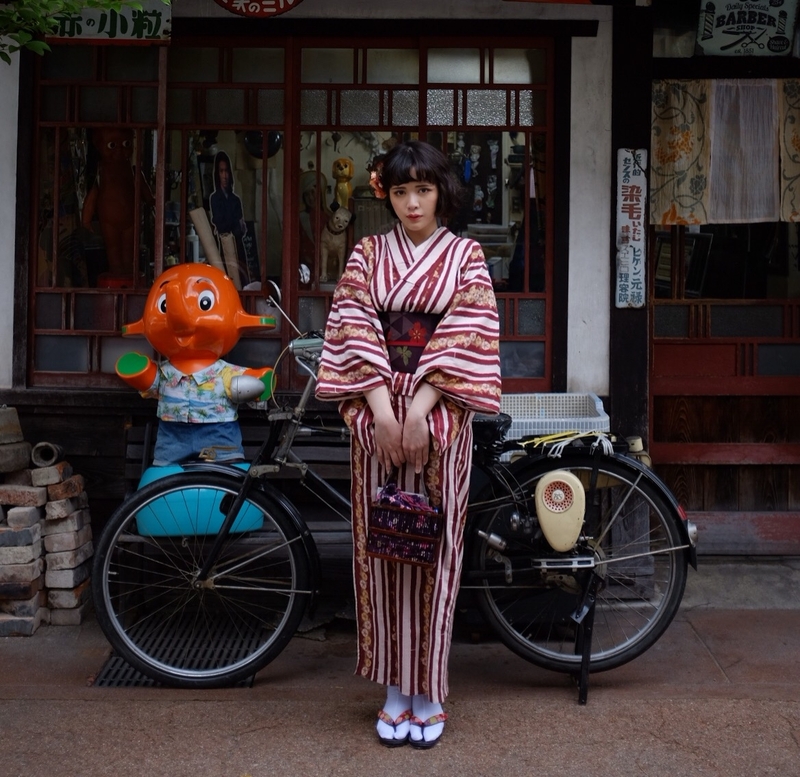 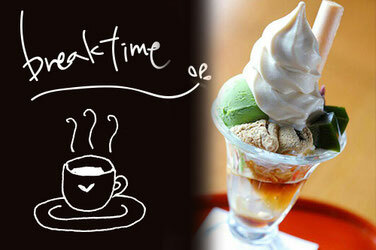 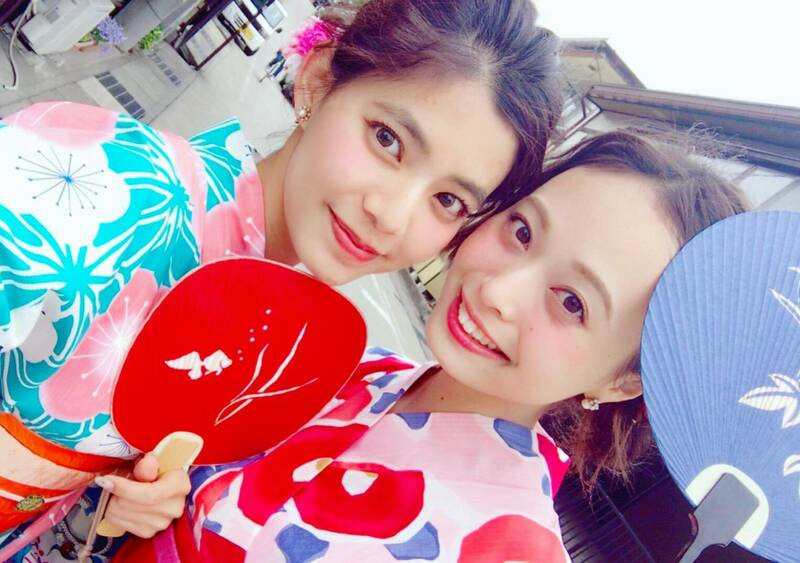 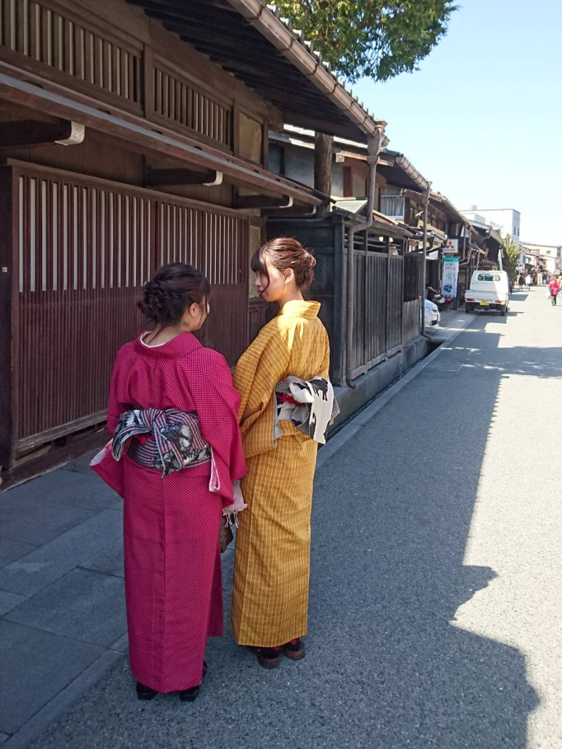 Get dressed in Kimono and go sightseeing to Takayama! 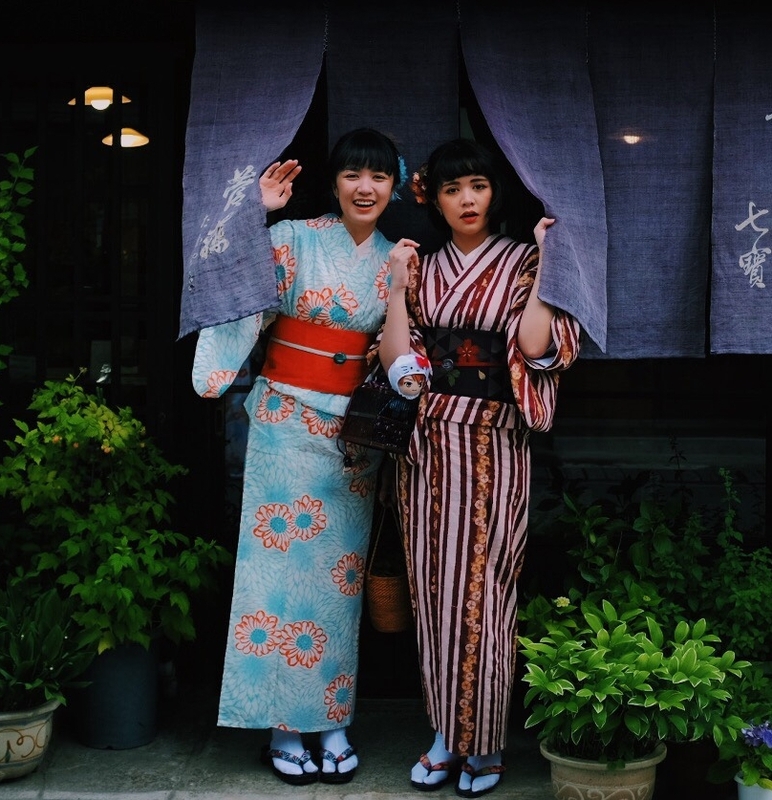 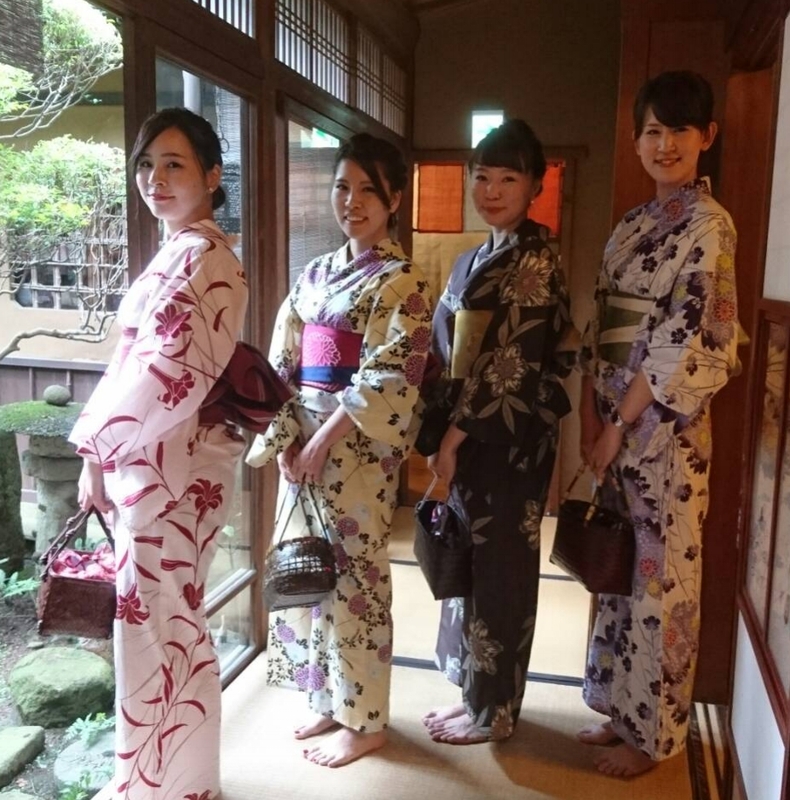 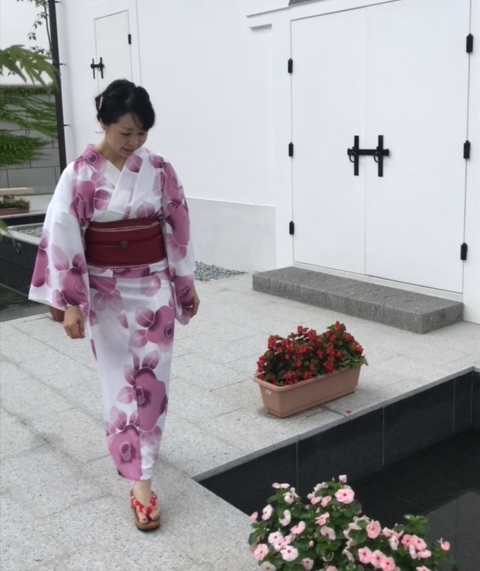 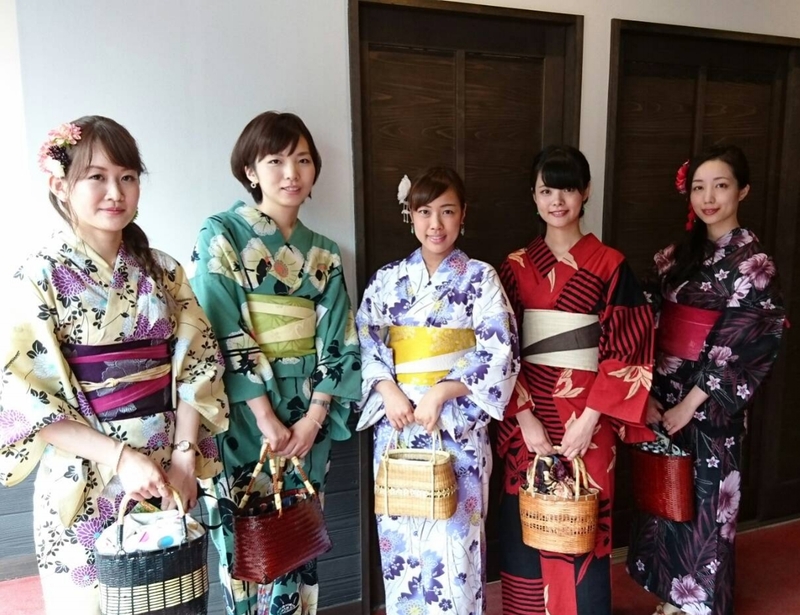 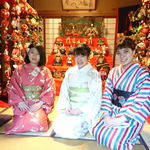 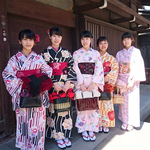 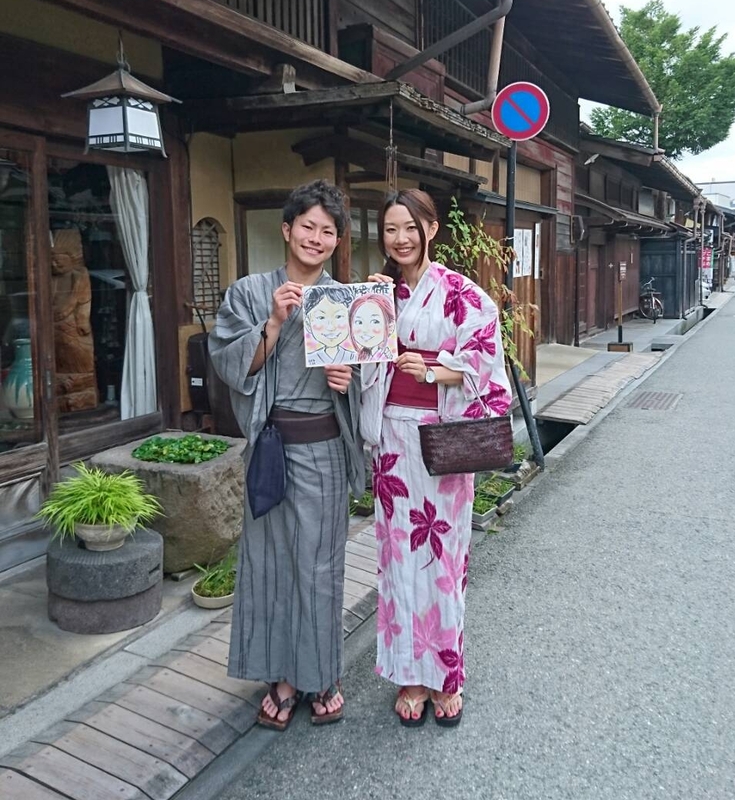 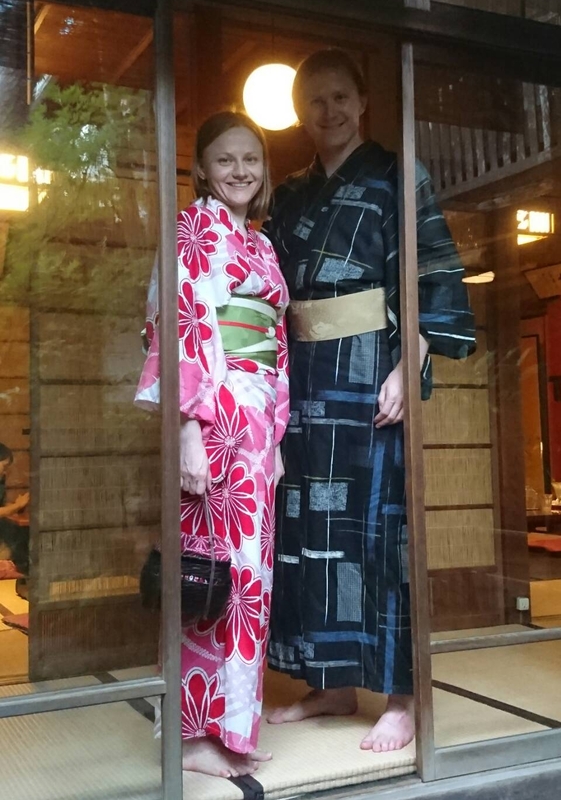 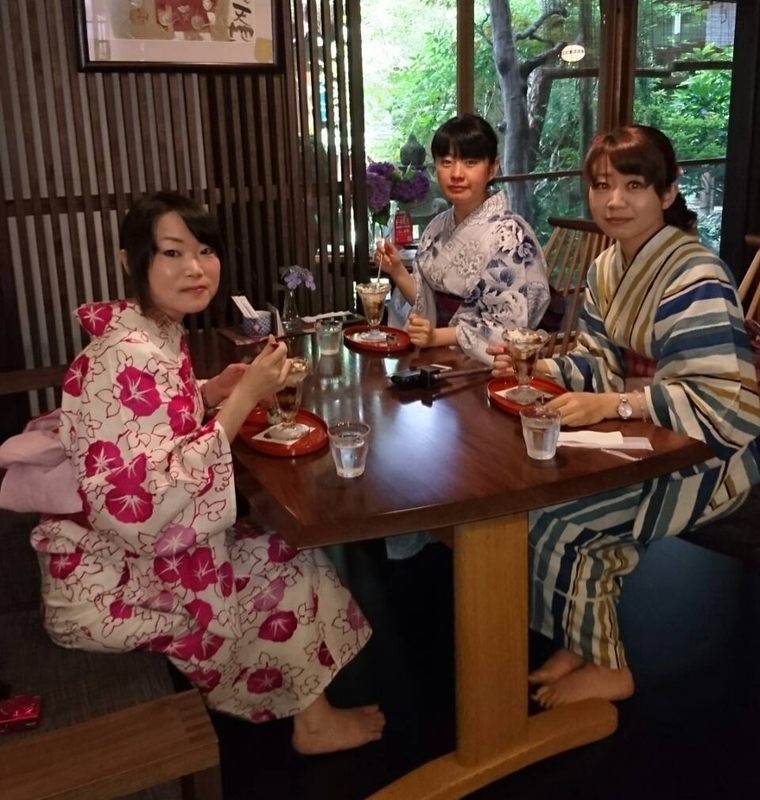 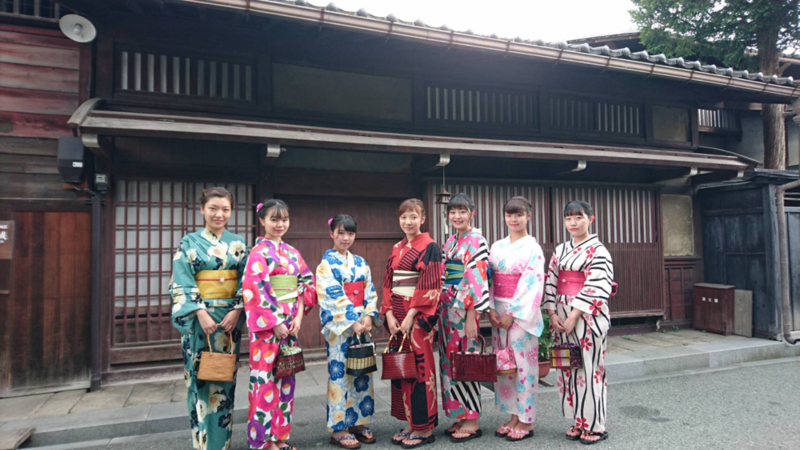 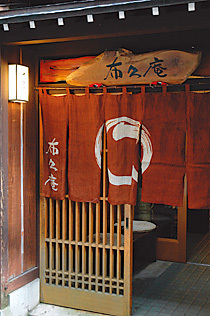 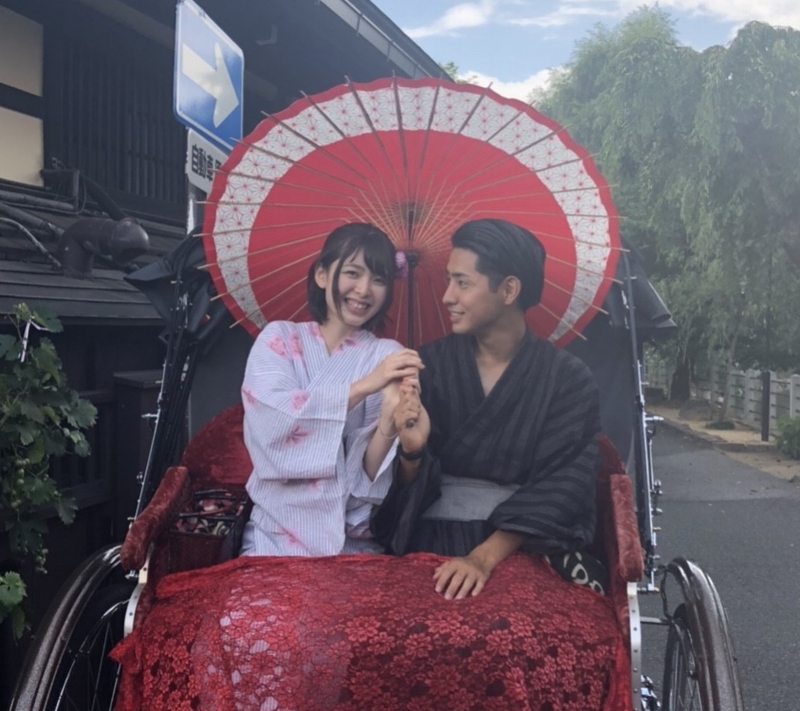 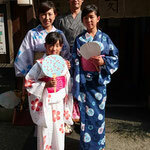 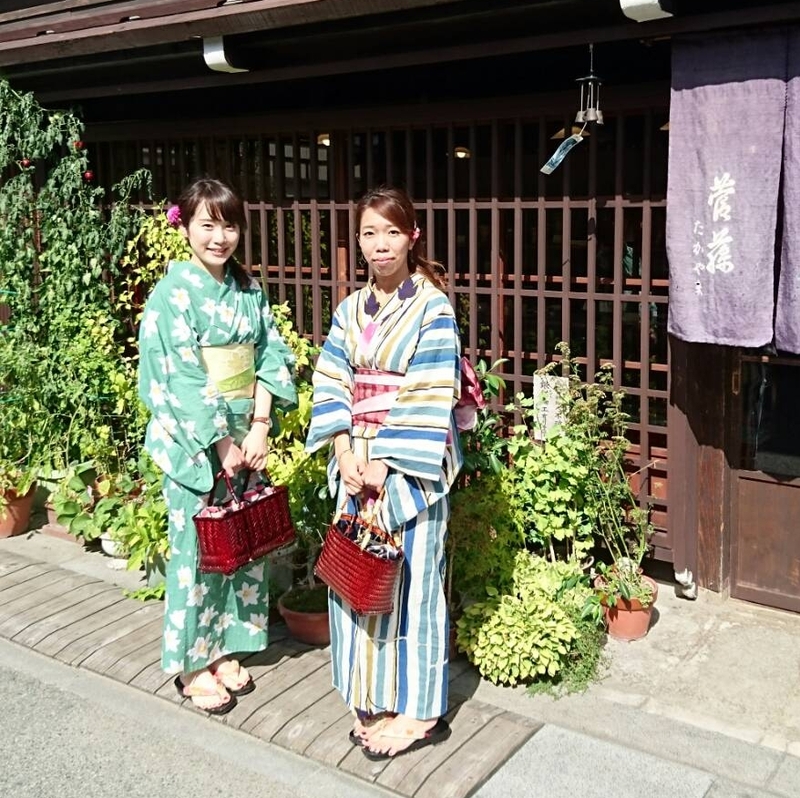 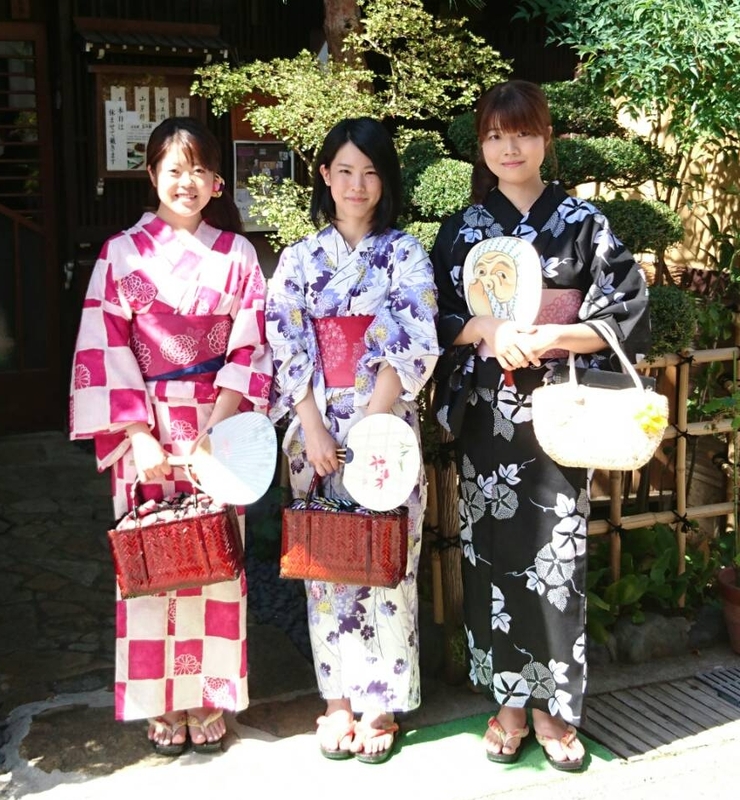 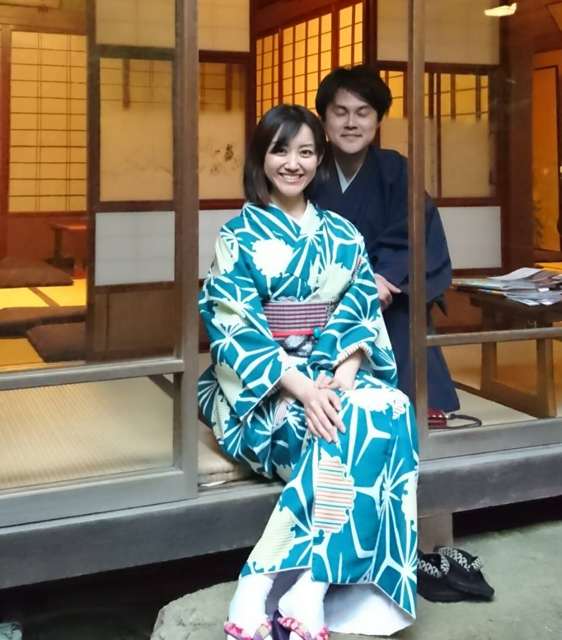 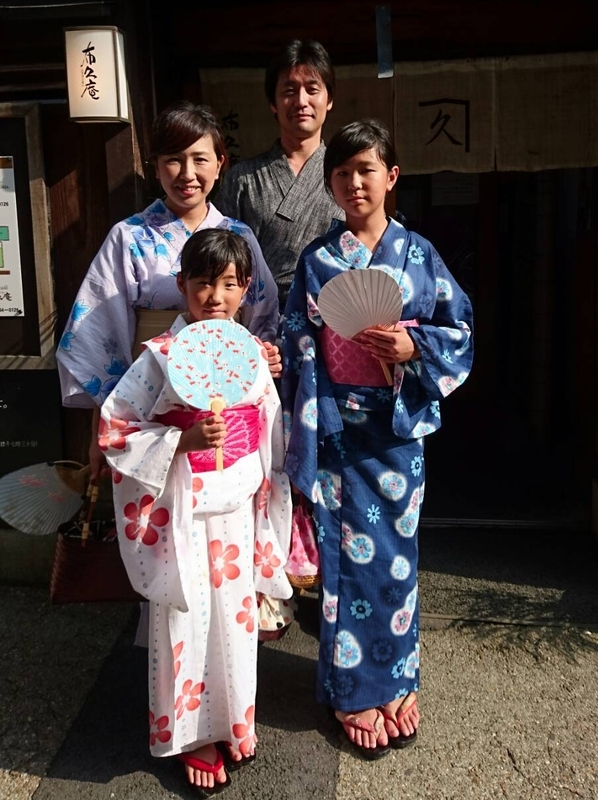 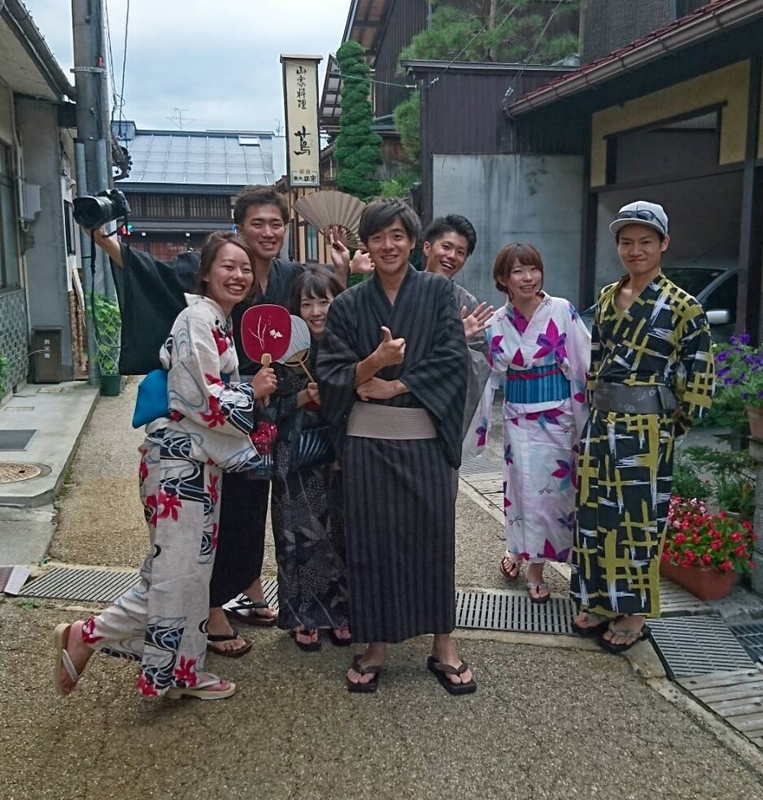 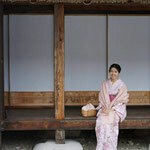 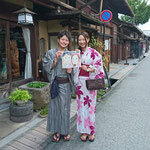 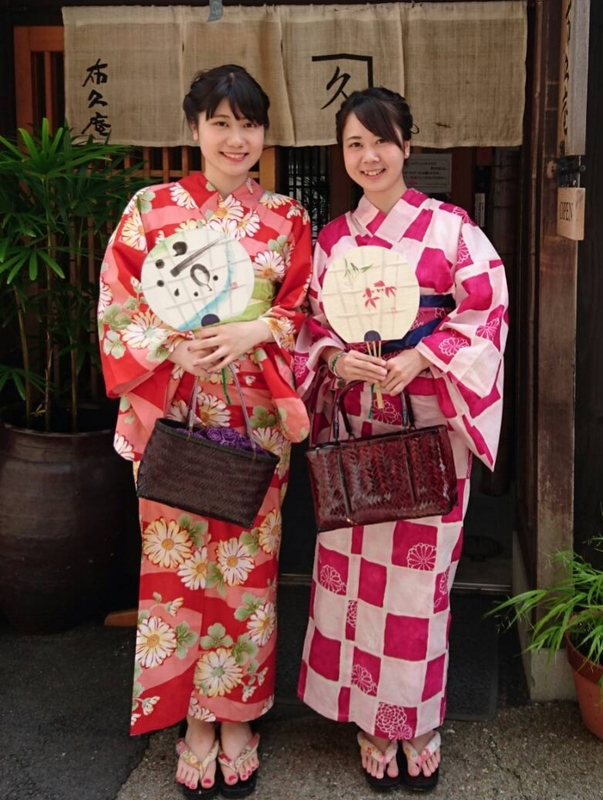 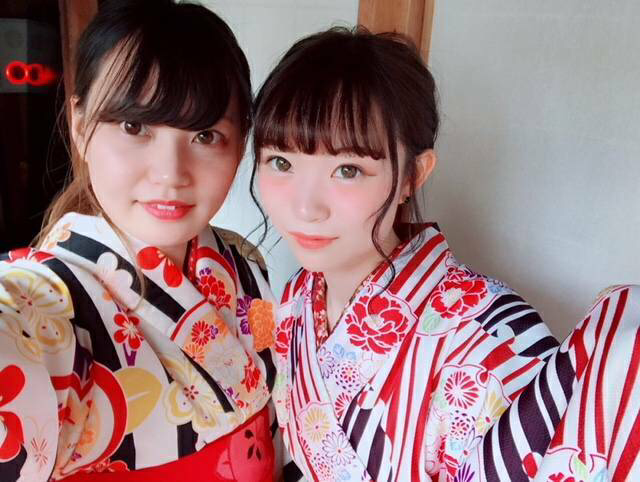 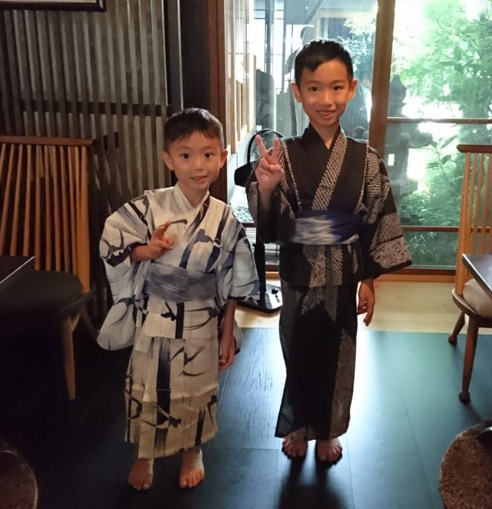 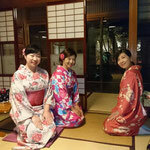 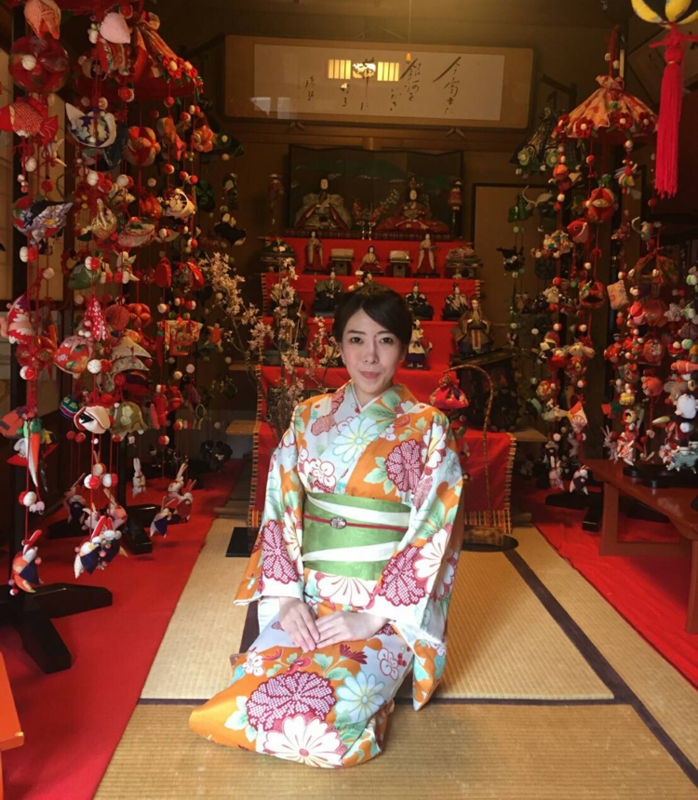 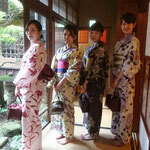 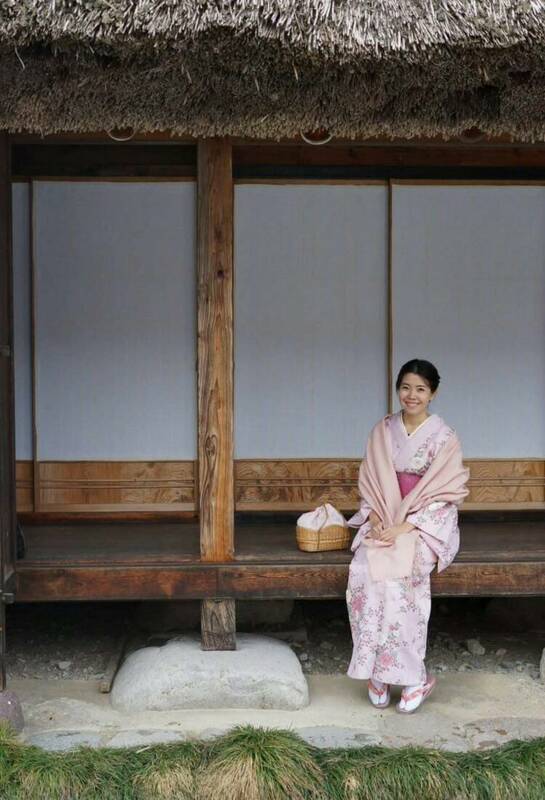 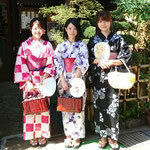 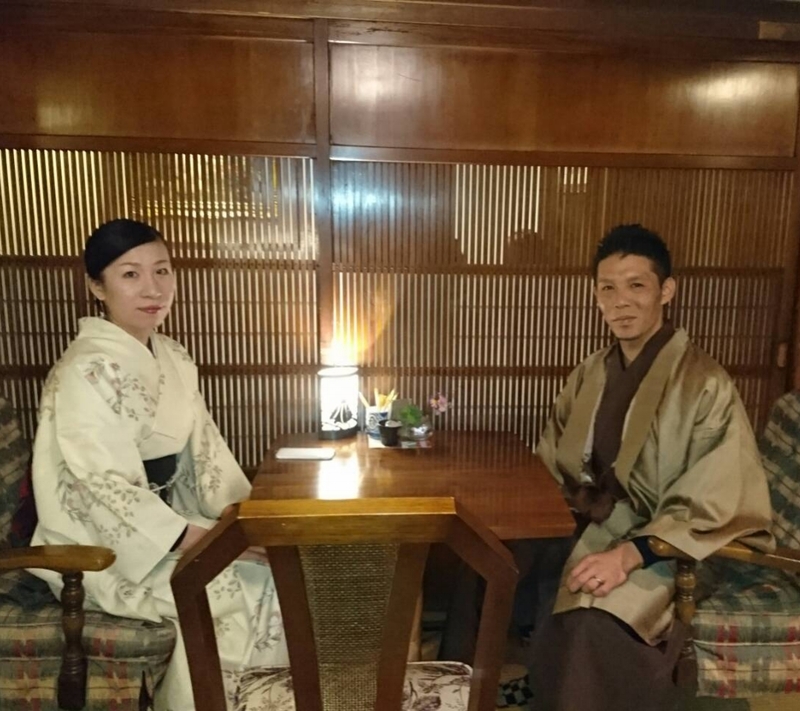 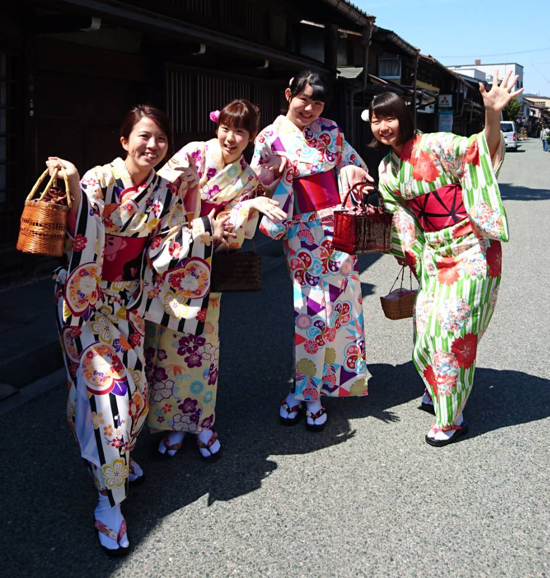 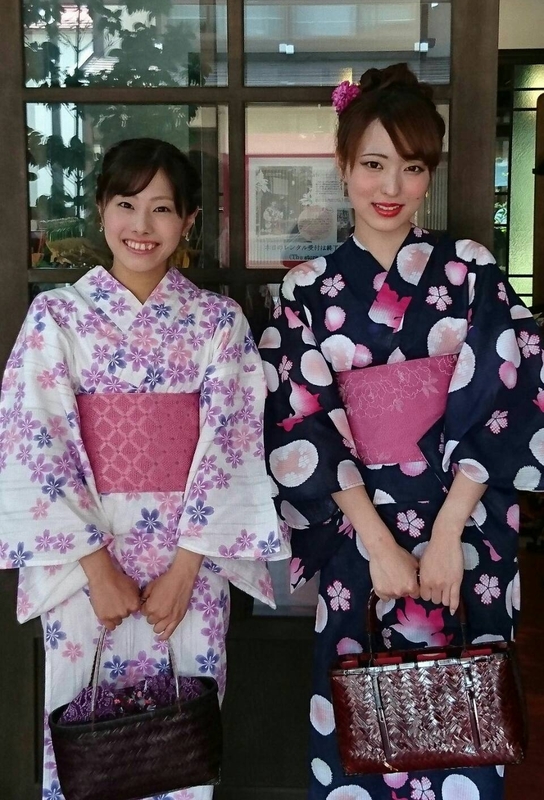 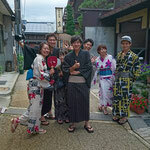 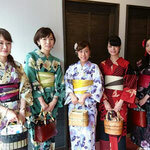 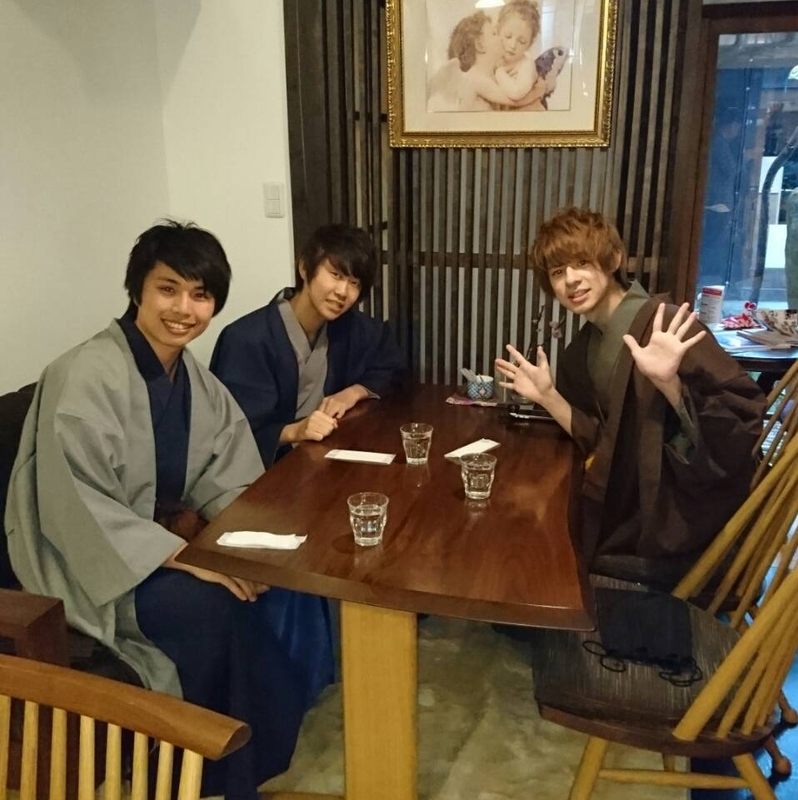 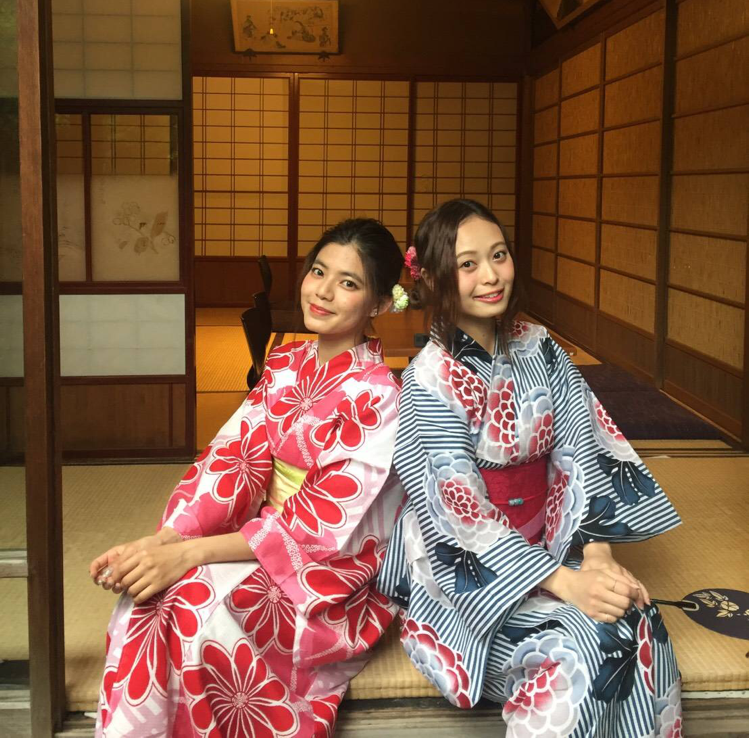 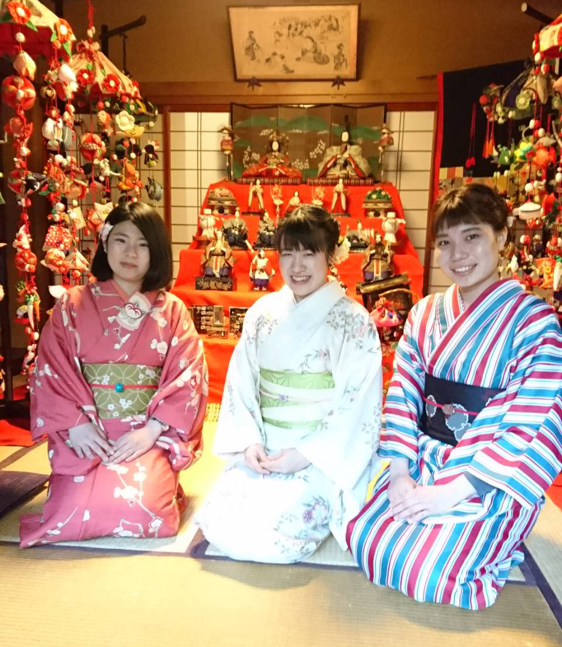 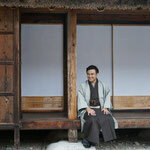 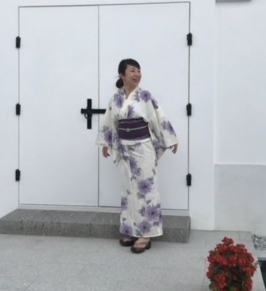 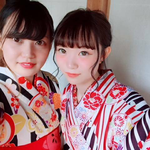 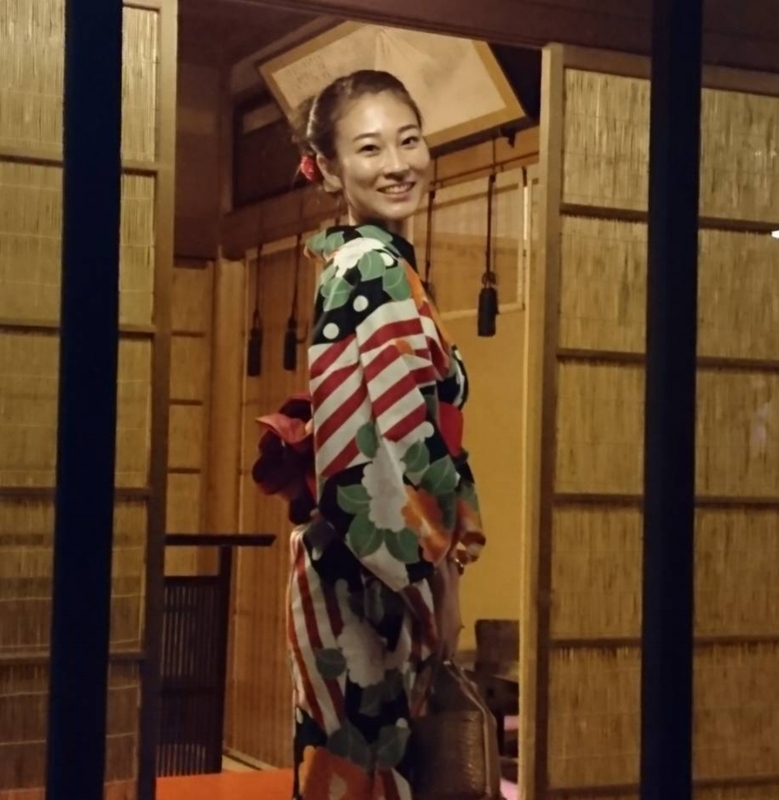 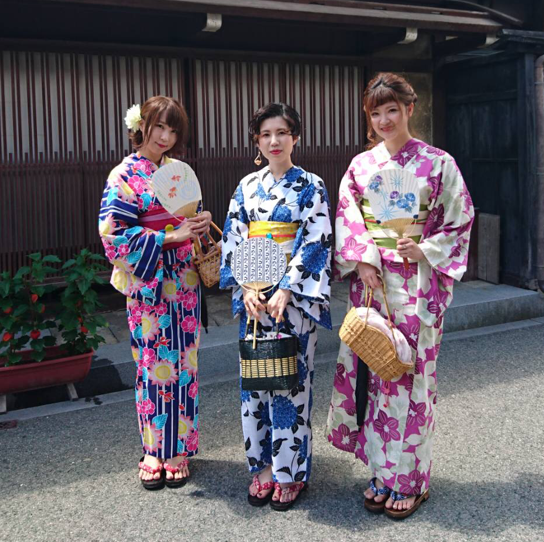 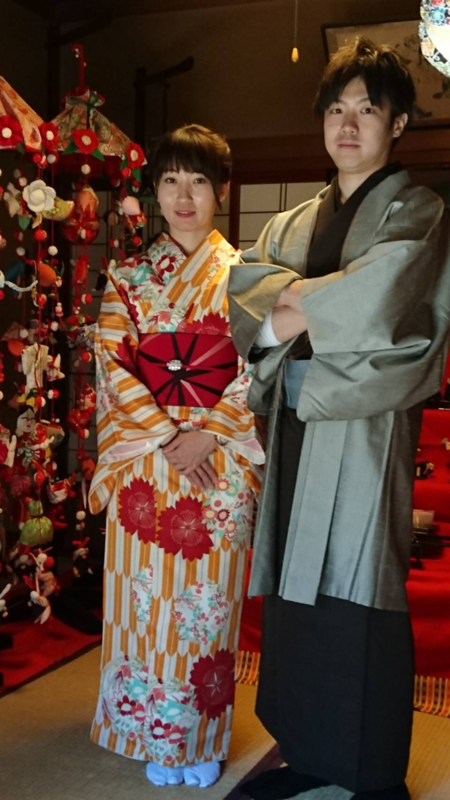 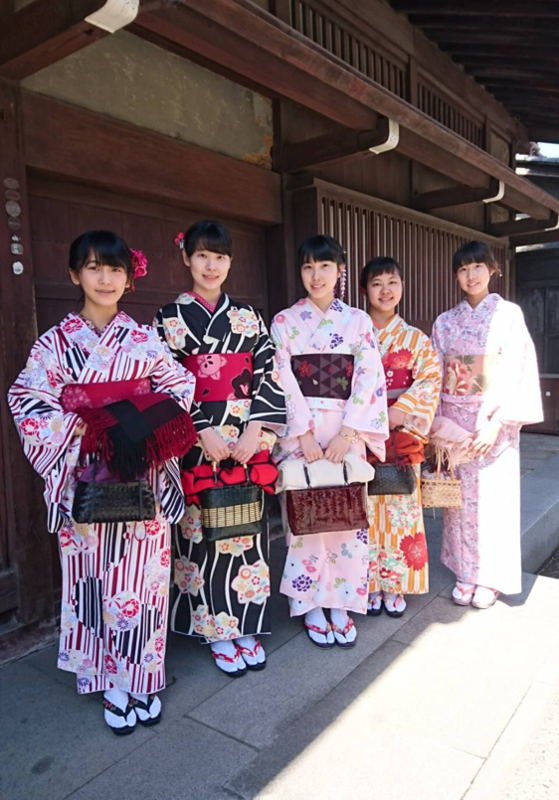 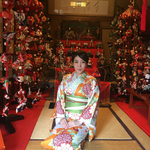 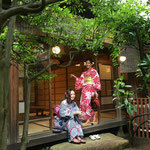 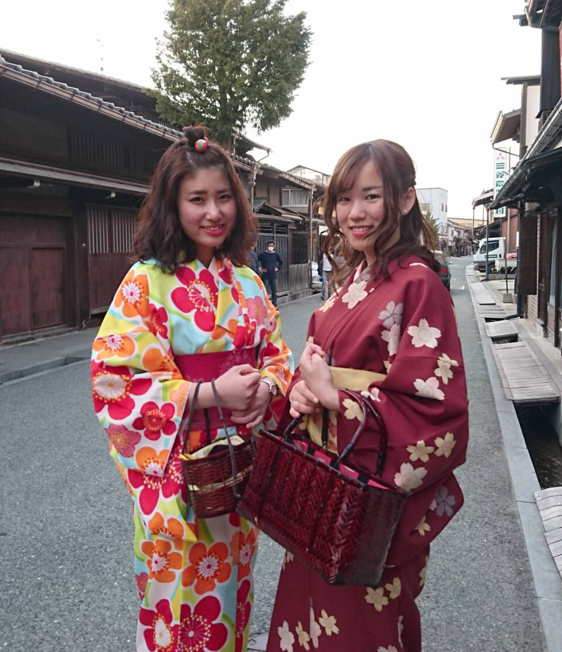 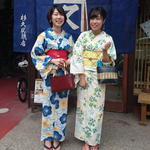 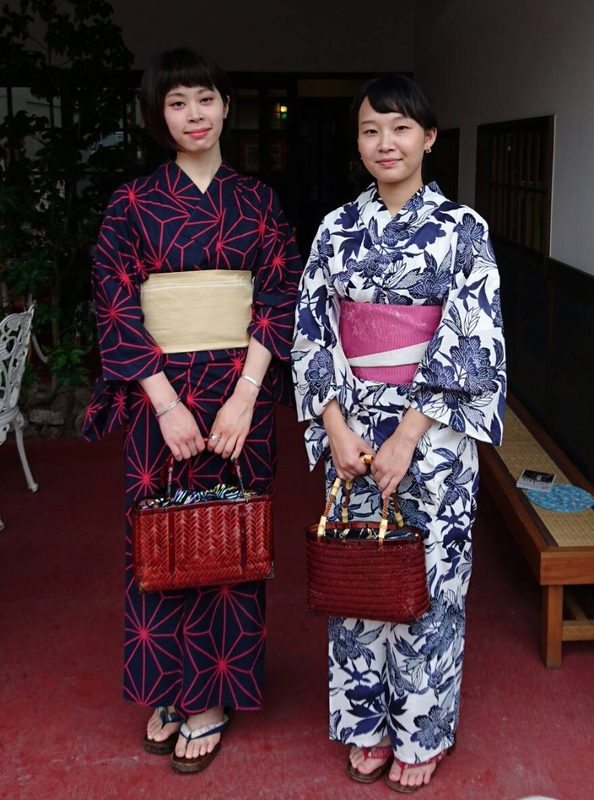 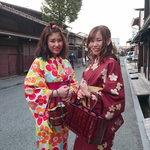 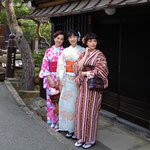 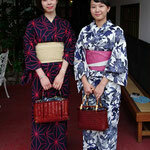 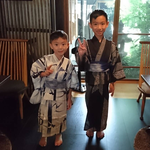 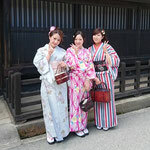 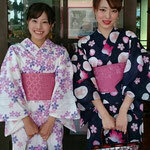 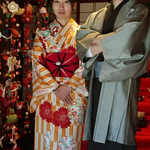 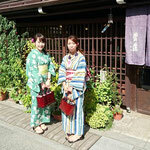 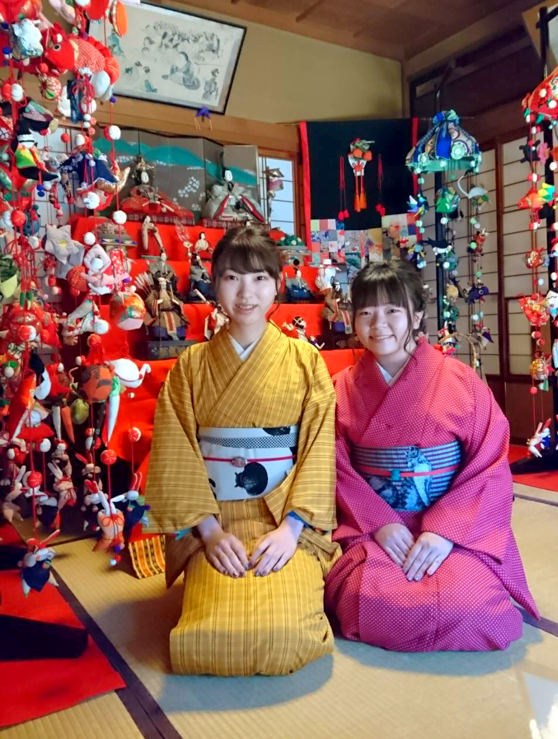 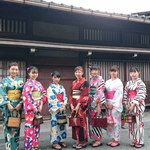 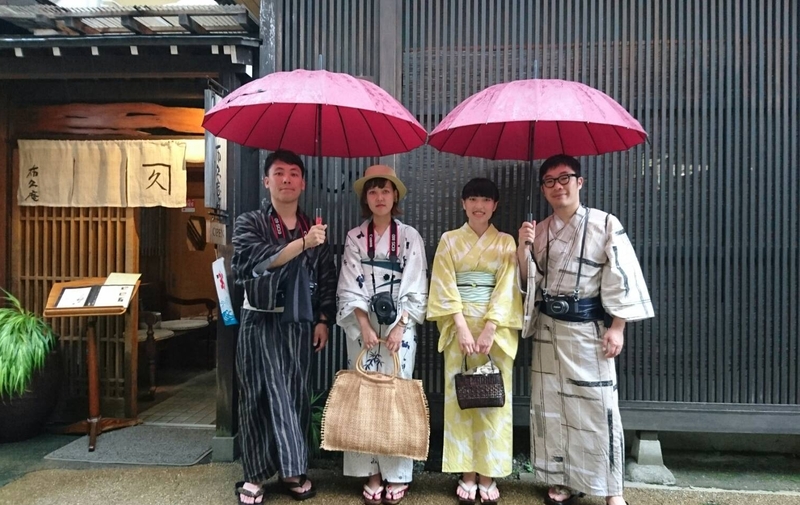 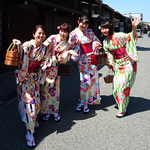 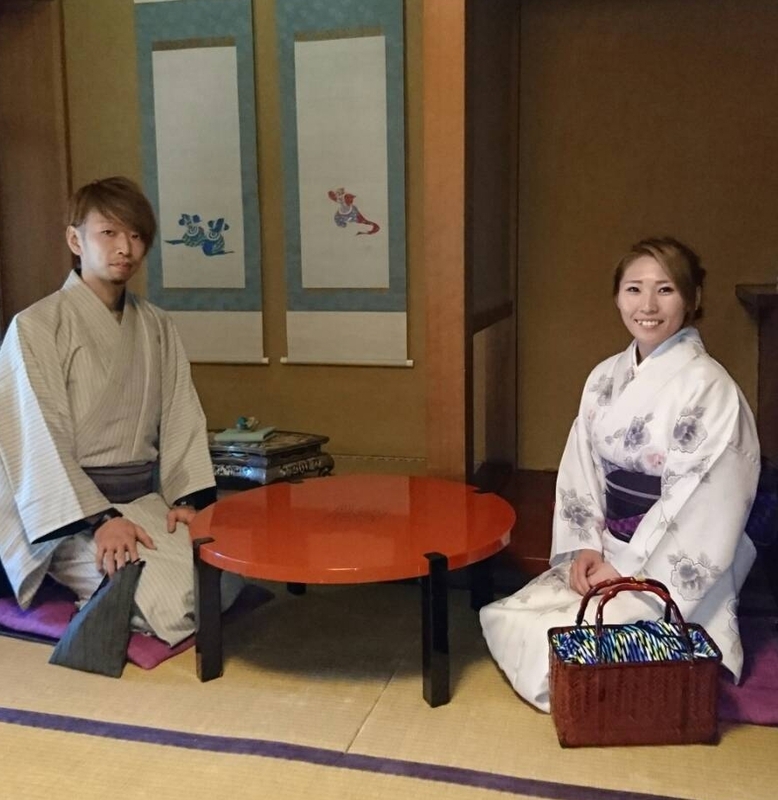 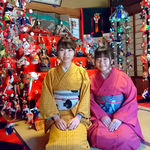 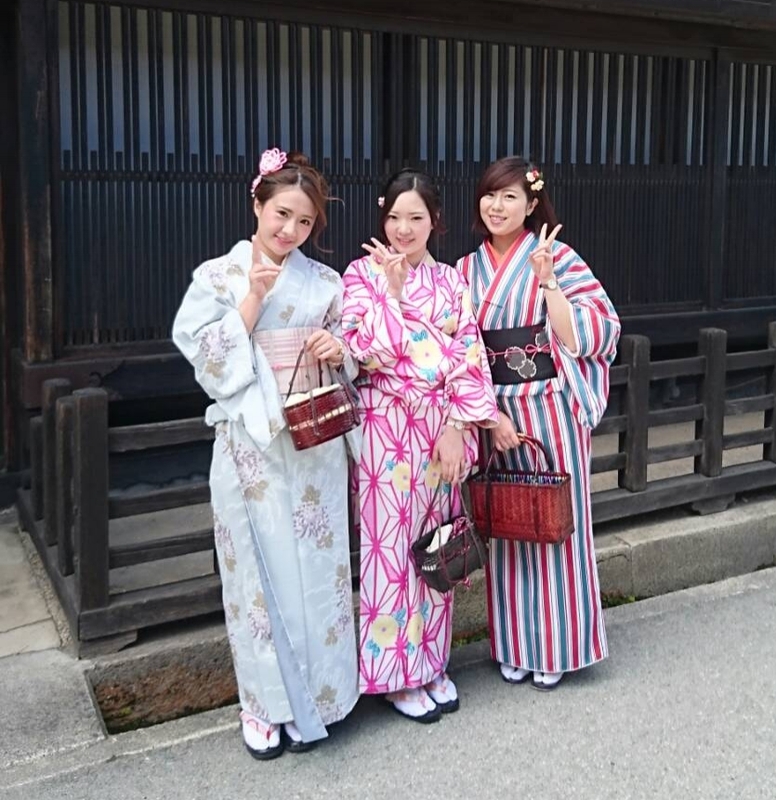 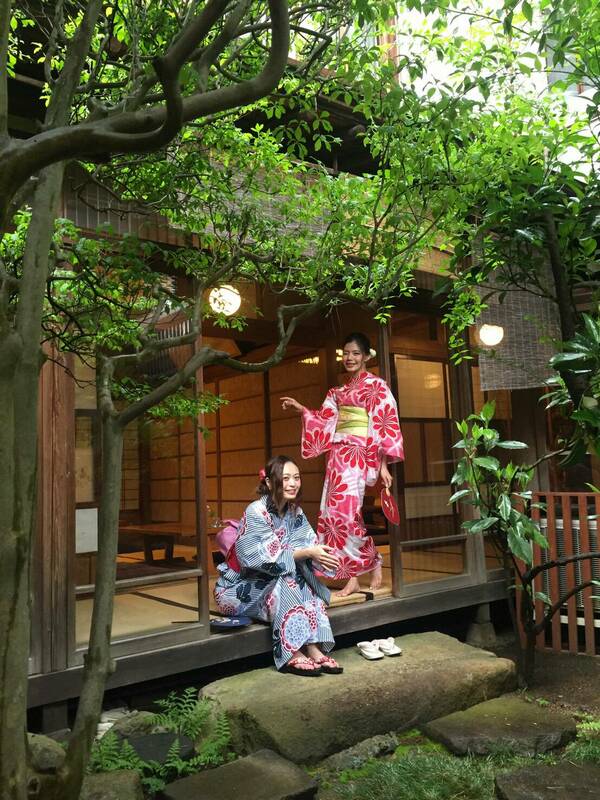 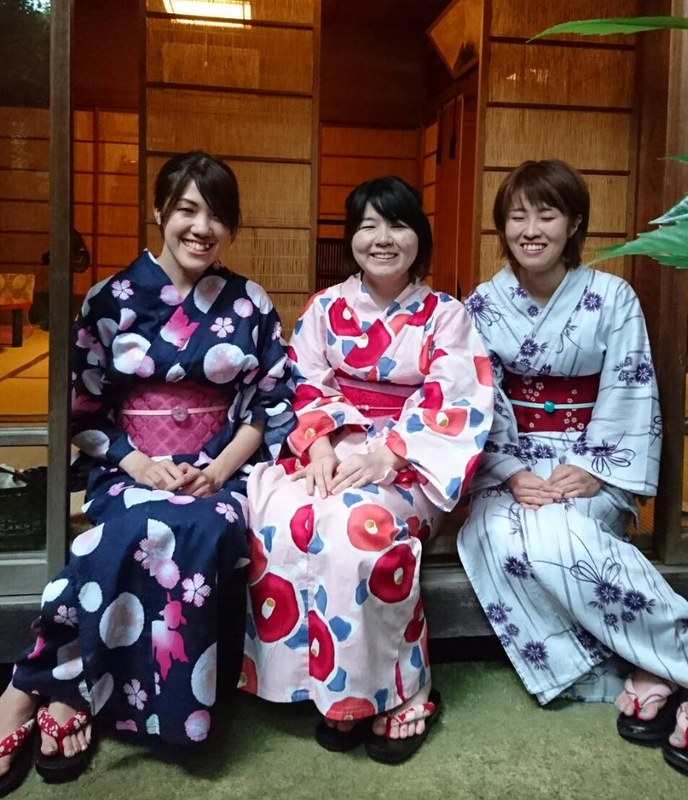 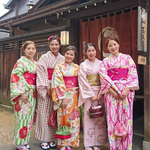 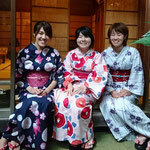 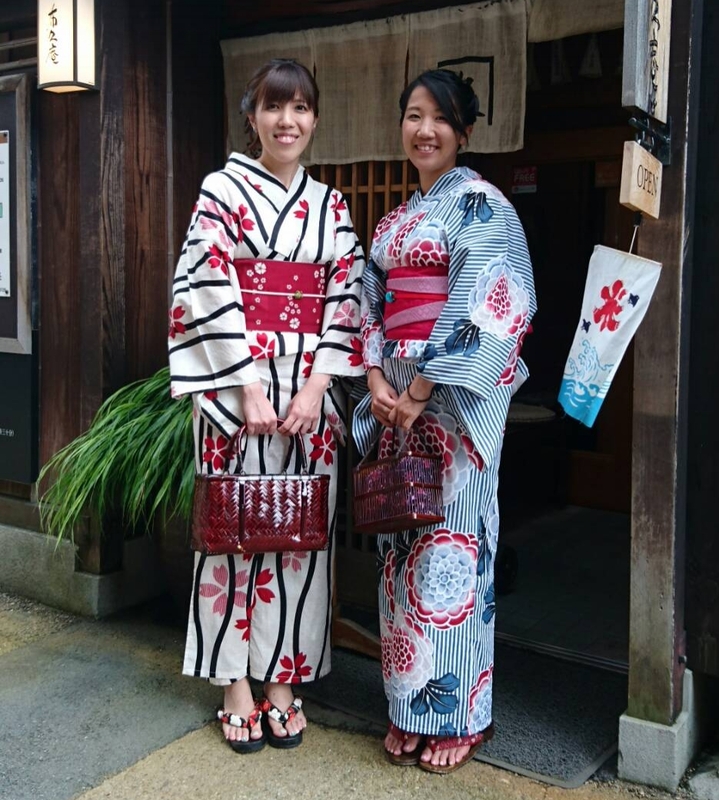 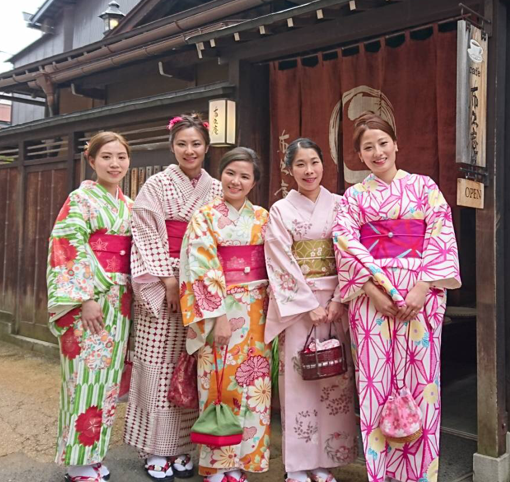 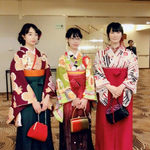 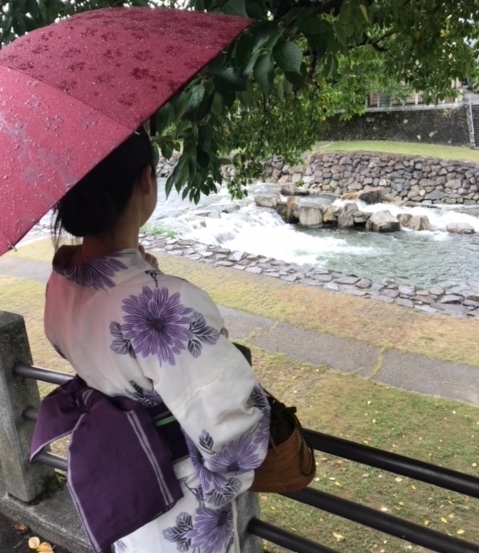 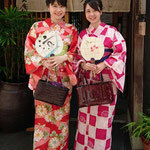 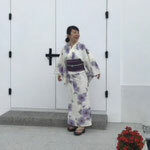 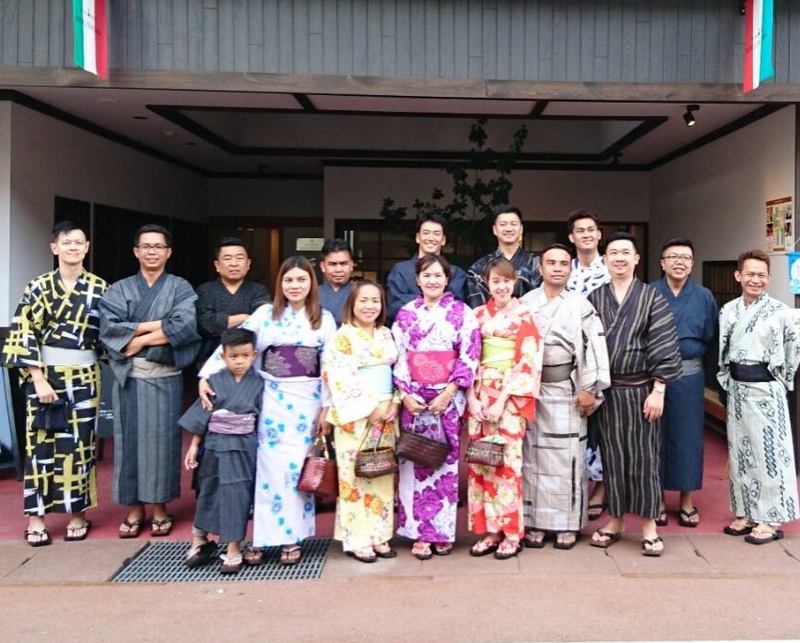 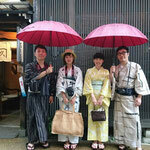 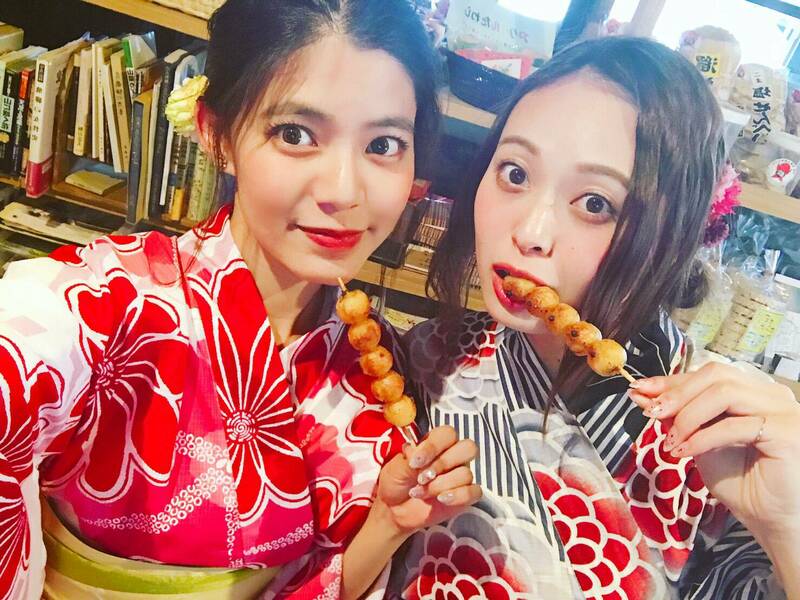 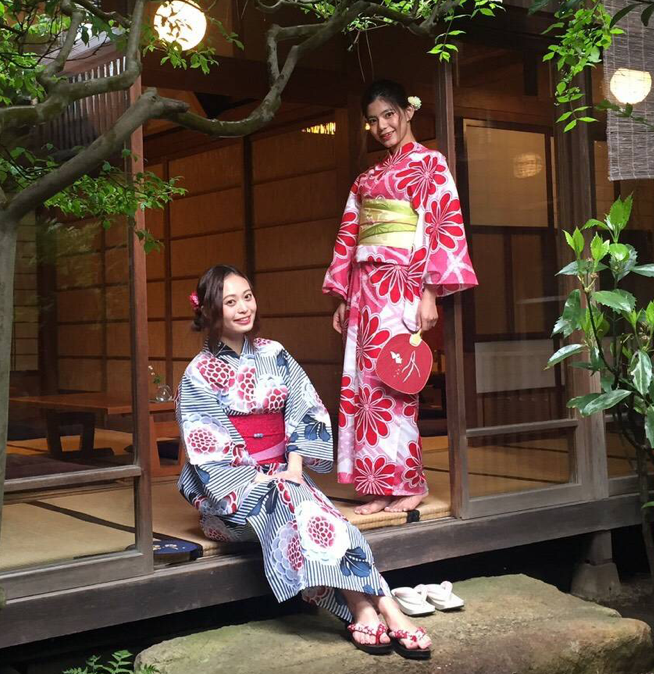 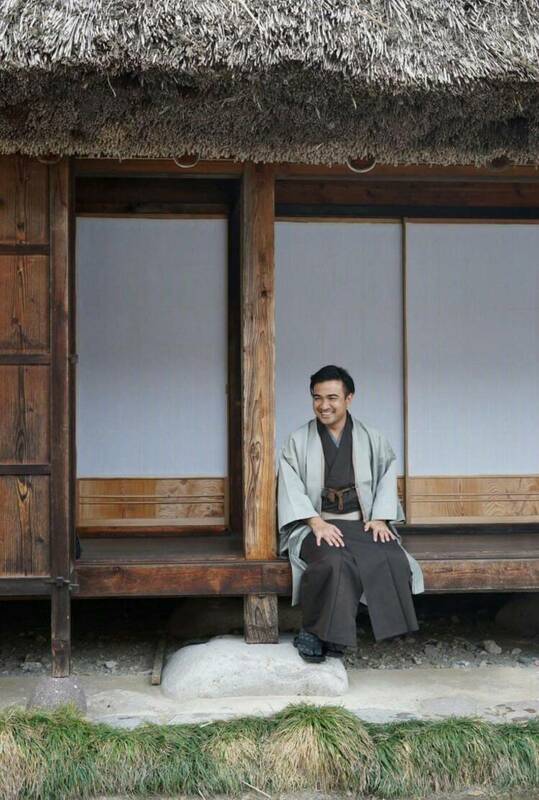 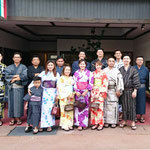 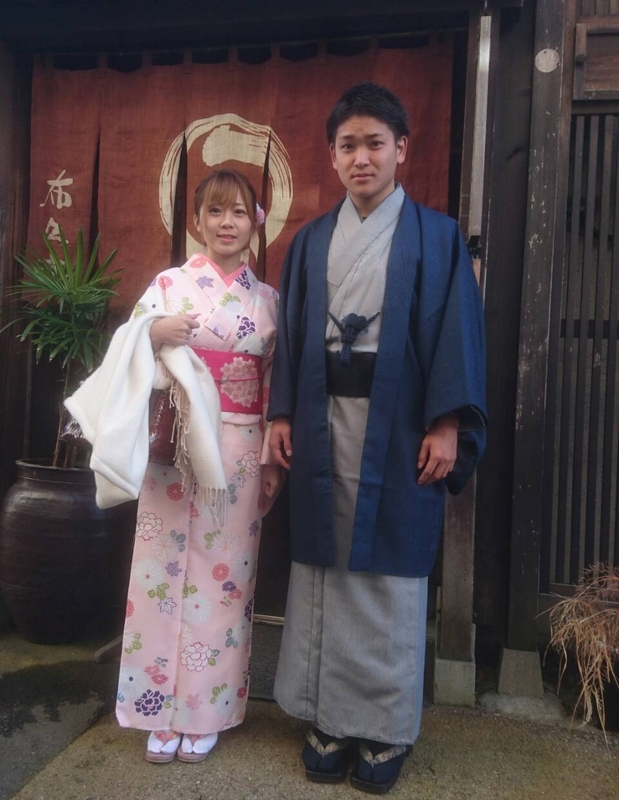 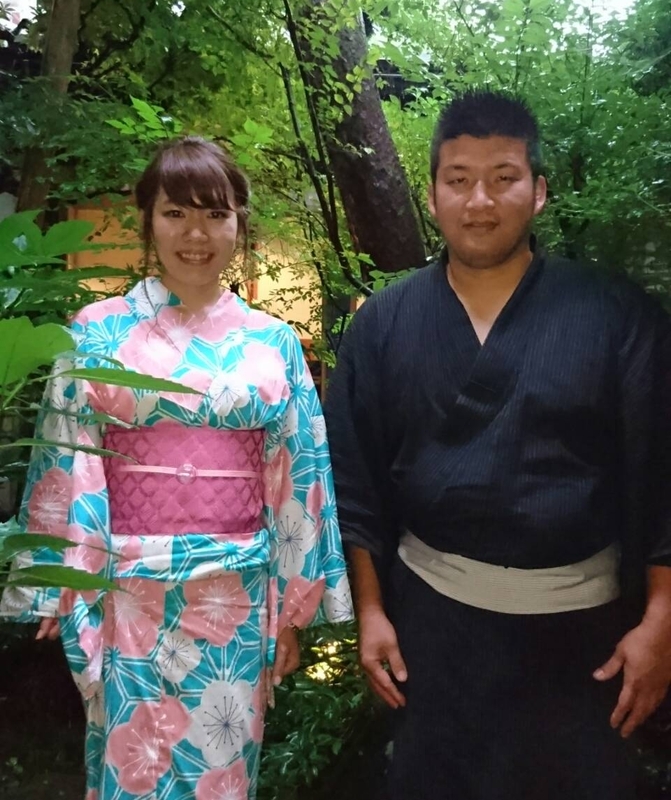 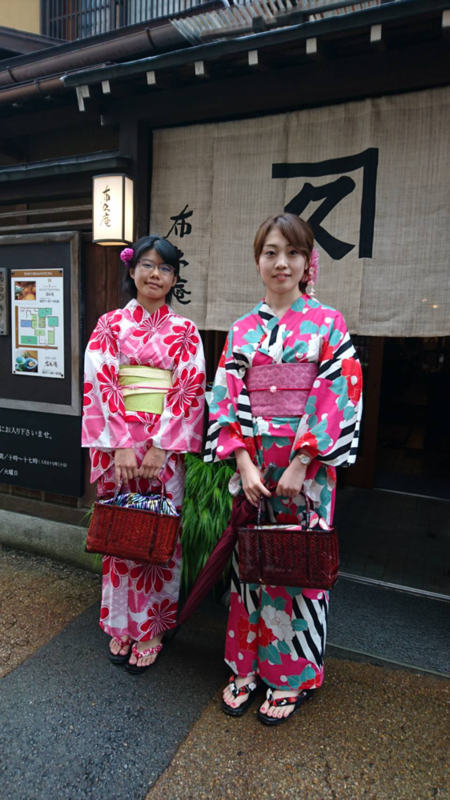 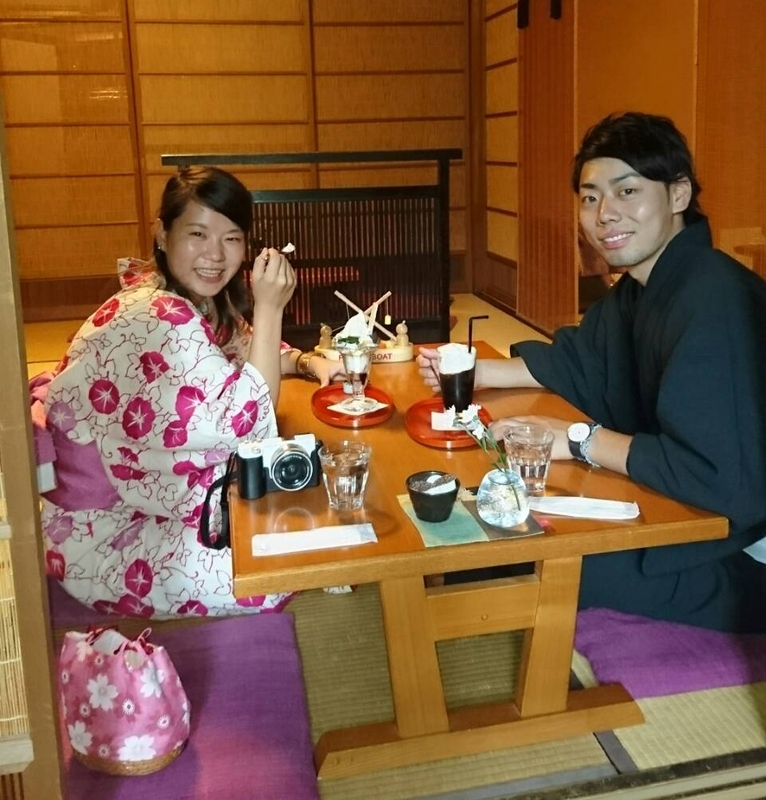 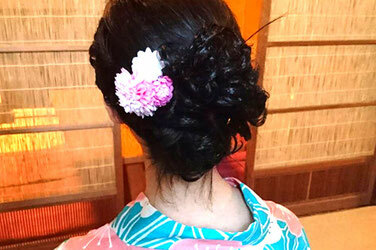 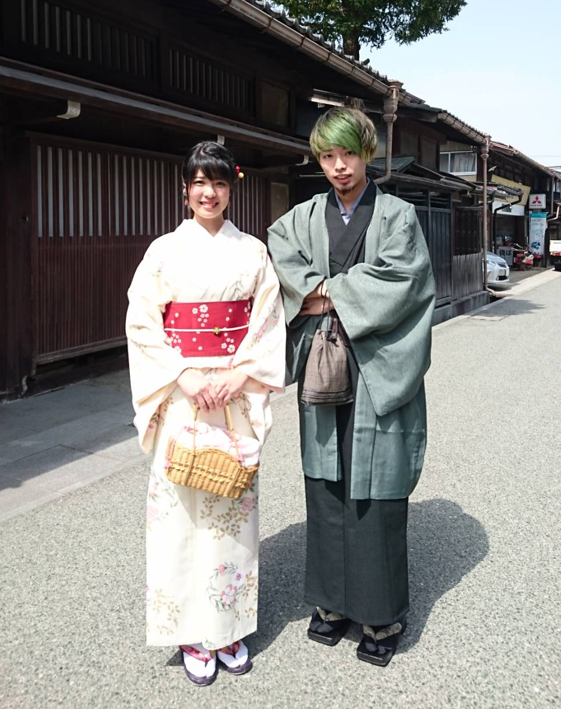 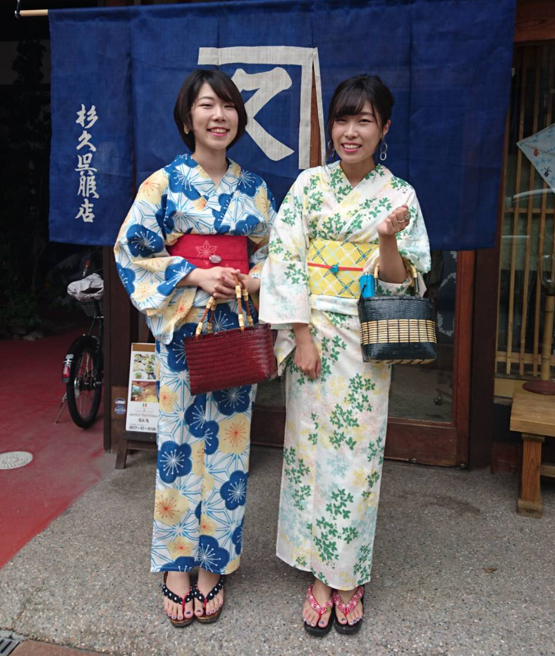 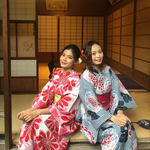 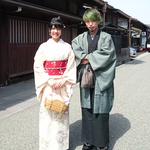 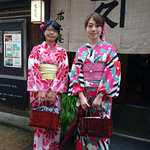 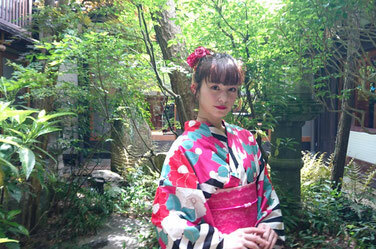 Enjoy Takayama travel style with our Kimono rental service. 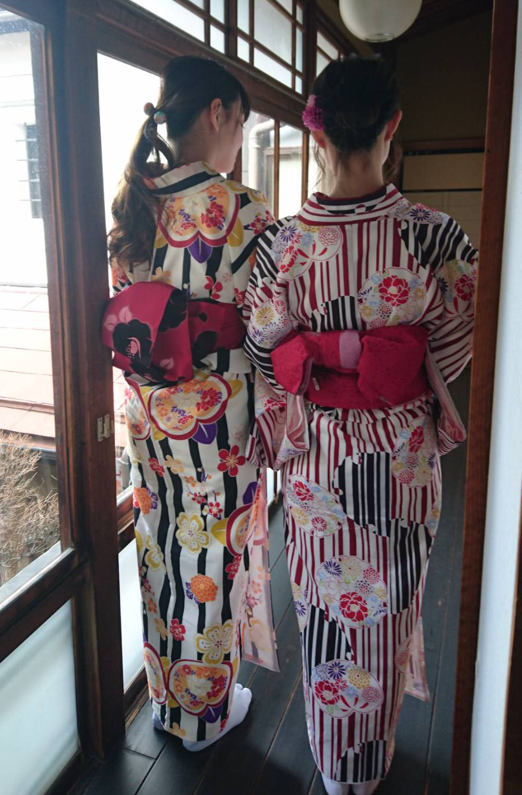 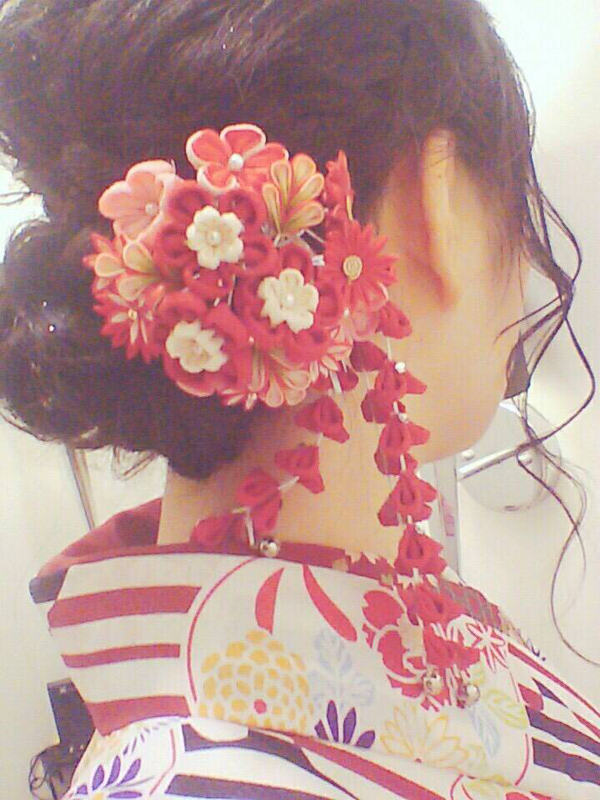 Full set rental + Kimono dressing included! 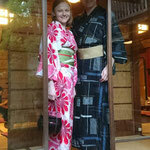 Full set rental + Yukata dressing included! 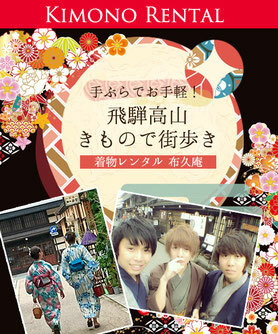 Please visit the shop at the date and time you booked. 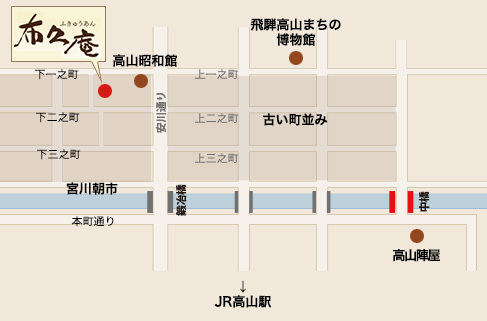 Please contact us if you are late for the booking time due to traffic conditions, etc. 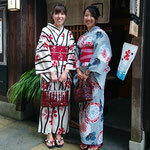 We have high quality kimonos, ranging from popular antique kimonos to standard traditional Japanese patterned kimonos. 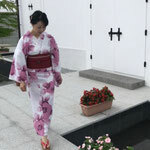 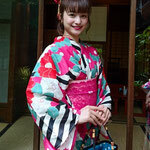 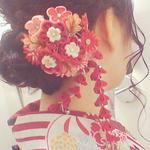 We also have a wide variety of obis and kimono accessories, and you can enjoy many combinations. 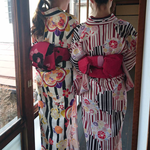 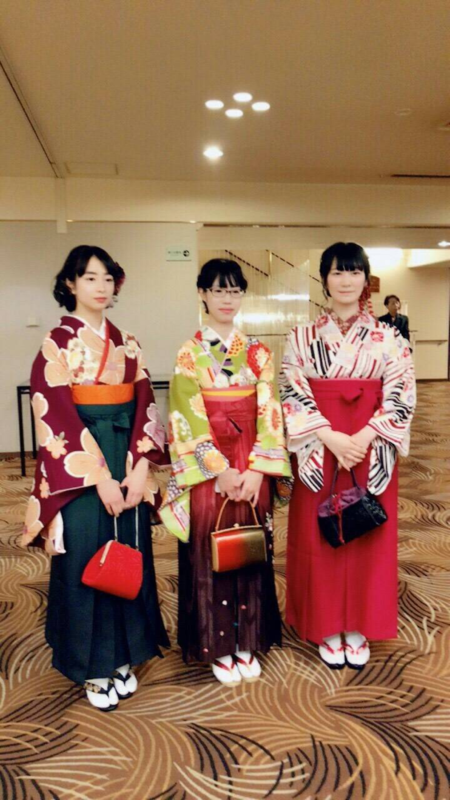 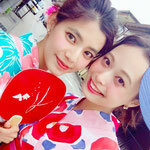 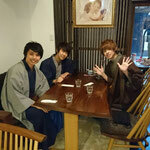 Bring your kimono back to Fukyuan by PM 6:00 to change back. 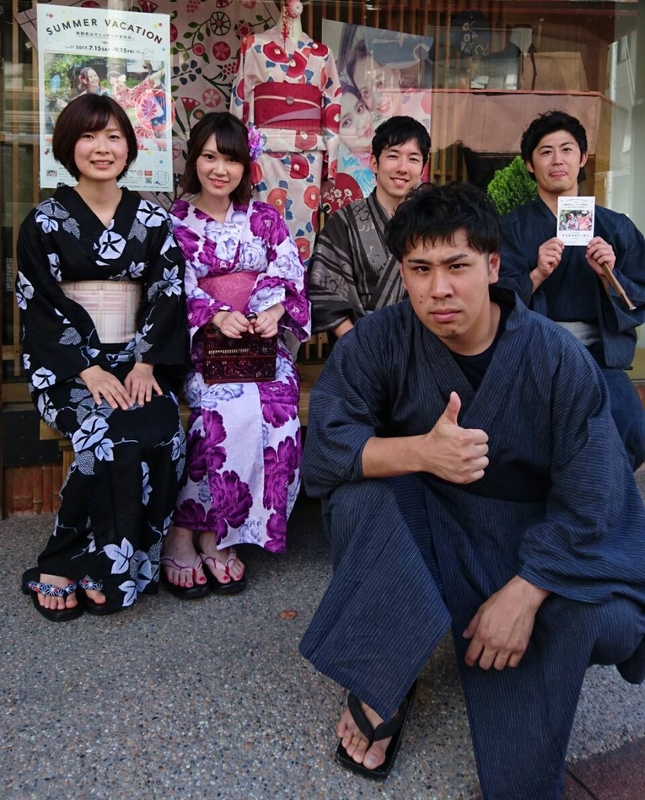 Copyright(C) 2018 Fukyuan All Right Reserved.